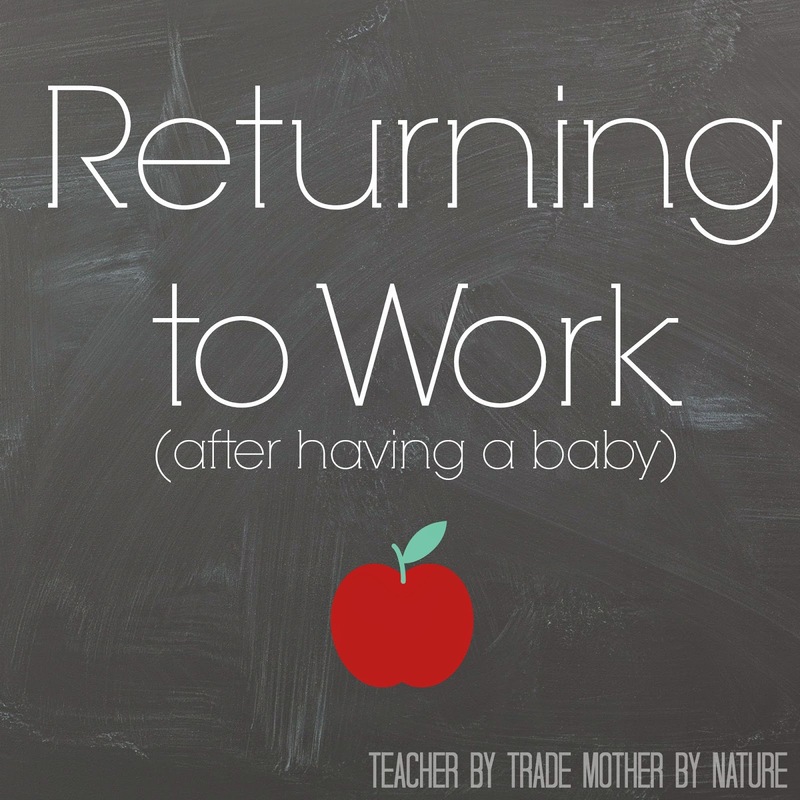 Recently, I have been feeling a little anxious because I made, what I believe, one of the toughest decisions a mum can make - I am returning to work. I have been offered a job doing classroom release for a Beginning Teacher. It is for one day a week, however it could lead to more work later down the track. This means, I can be an adult again (not just a Mummy), earn some pocket money, wear nice clothes, and maybe, just maybe - straighten my hair! It will also be good for my career and future job opportunities. My son, Master M, will be 11 months when I start back and I have decided to go with Home-based child-care again. Miss B was home-based from 11 months when I returned to study, to finish my Bachelor of Education. I wasn't as anxious back then, because the carer was a close friend of mine, who spent a lot of time with Miss B from the day she was born, so the bond was already there. I got a call the other day from a home-based centre telling me that they have a spot available for me on a Thursday. This is when I really started to get anxious, because before this phone call, I was in denial that I was leaving Master M and totally forgot about it - it's amazing what the mind can do. Now things get a bit complicated because we still have to confirm what day I will be working. Originally, it was going to be a Thursday but that may change. I am one of those people that NEED to know what is happening. The sooner I know what day I will be working, the better. So in the meantime, I will try to mentally prepare myself for returning to the classroom - maybe buy a new outfit (ooh that's a positive), organise morning drop off for Miss B, and pull out my teacher resources again to get my mind in the job. I believe deep down we will both be fine - and we will survive - it's just getting through that first day that's going to be the hardest! 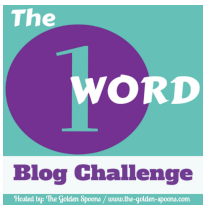 This is my first post for One Word Challenge hosted by Lisa at The Golden Spoons. For more information or to join click the image below. Wow! That is huge! Back in February, I went back to work part time after being a stay at home for 11 years!! It was a huge adjustment full of ups and downs, but here I am almost a year later. I survived. My kids and hubby survived. Now, I am deciding whether to make the job permanent instead of just an interim. Good luck and glad you linked up! Good luck with everything and I just know you are going to rock that job. Wow, 11 years Lisa! That's amazing! Good on you! @Sonia - thanks chick! Yes I know the hello will be ALL worth it!